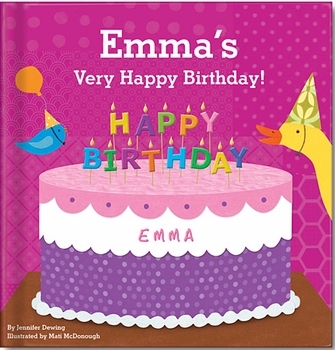 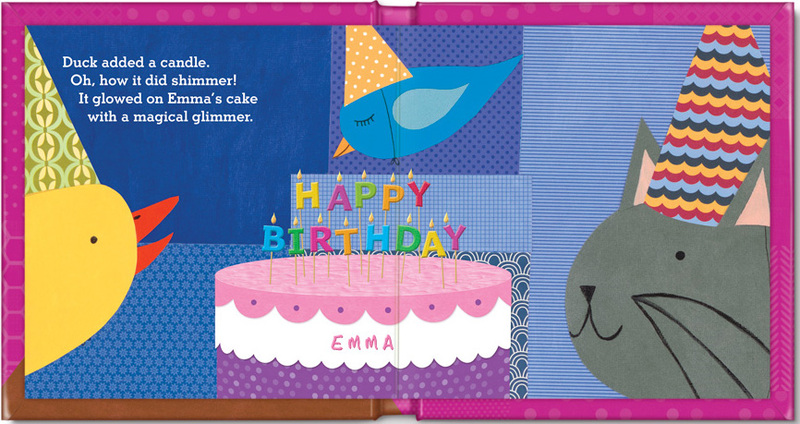 My Very Happy Birthday by I See Me is the newest additional to their personalized book collection. 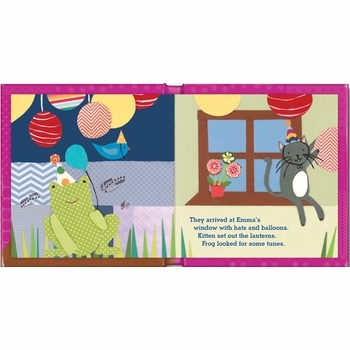 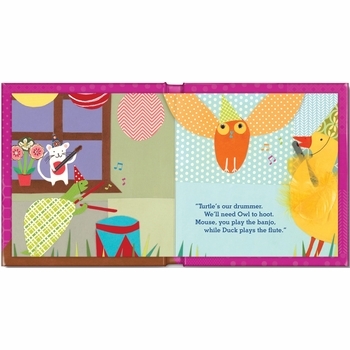 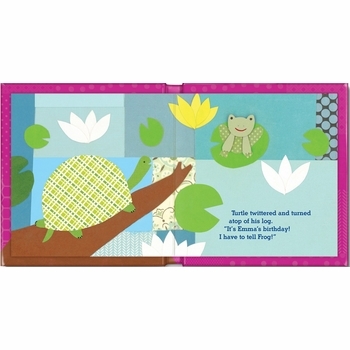 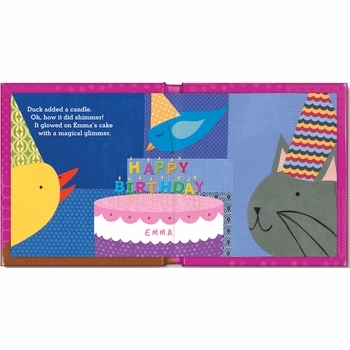 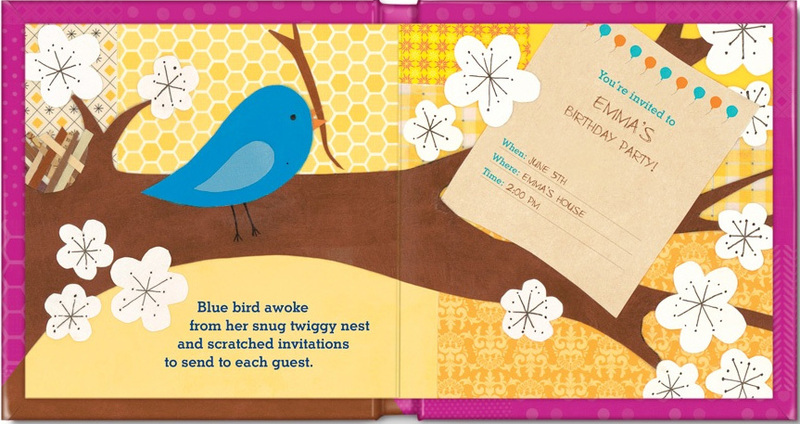 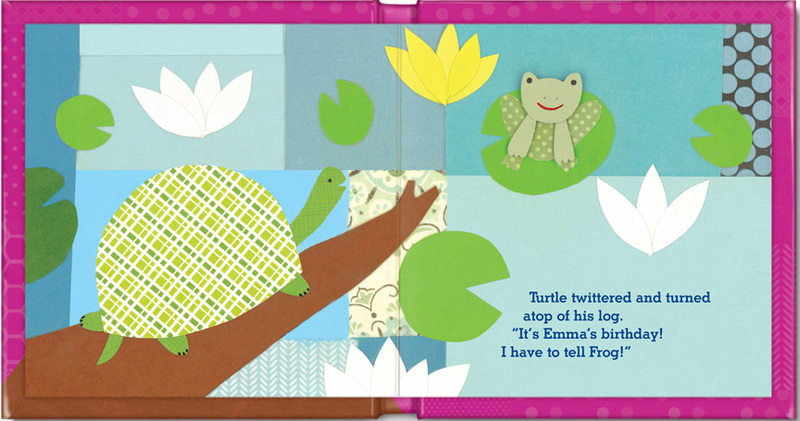 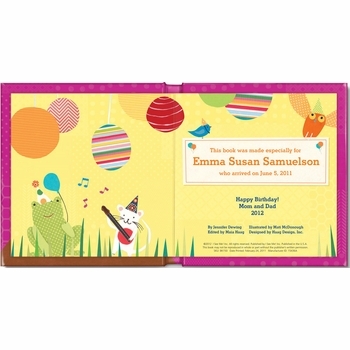 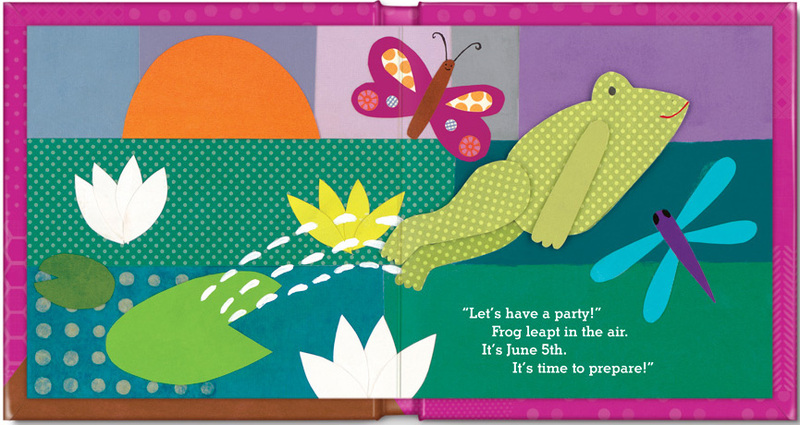 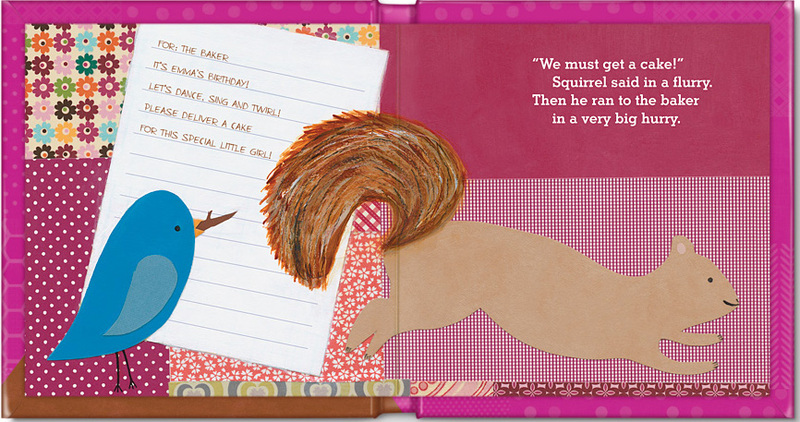 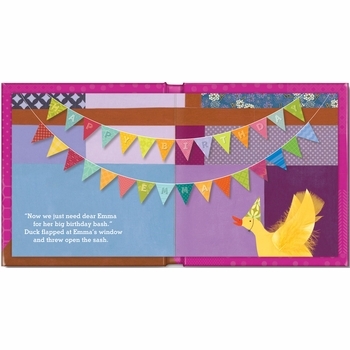 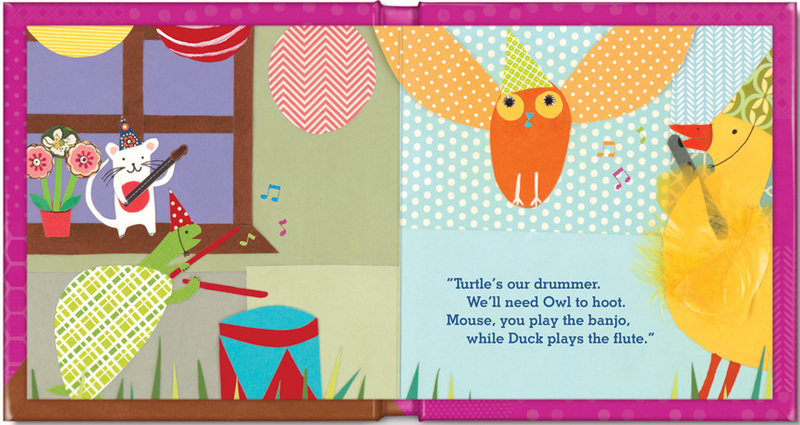 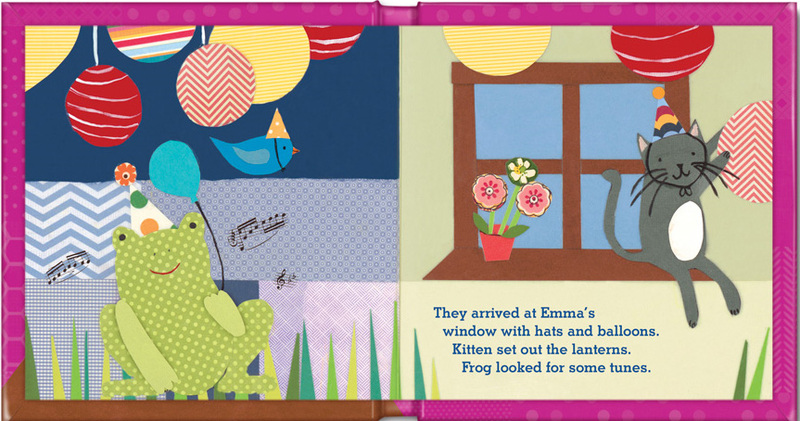 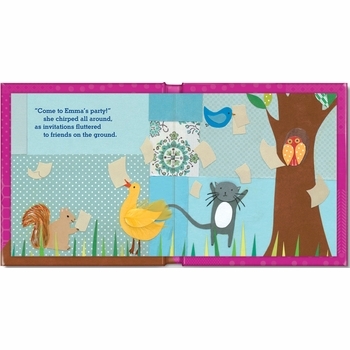 It is an adorable personalized hardcover book with durable board pages, especially for babies and toddlers. 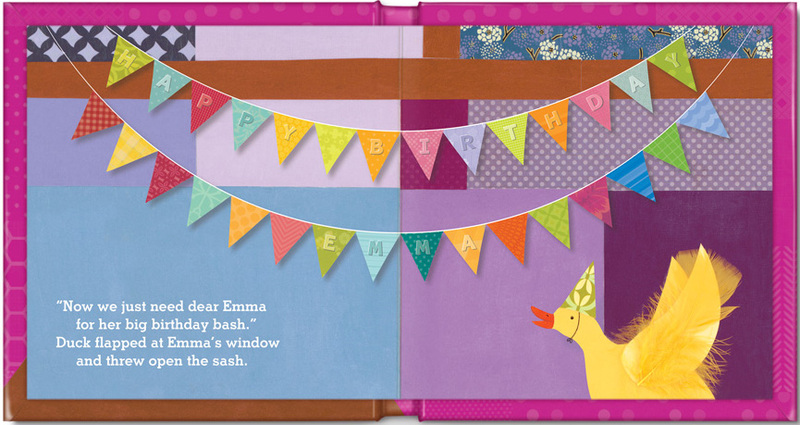 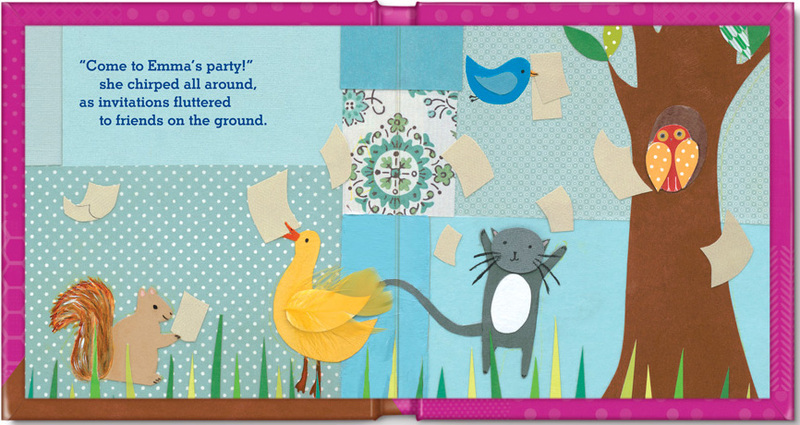 In this delightful story, Duck, Mouse, Turtle, Bluebird and other friends come together to prepare a special birthday party and cake for your little girl. 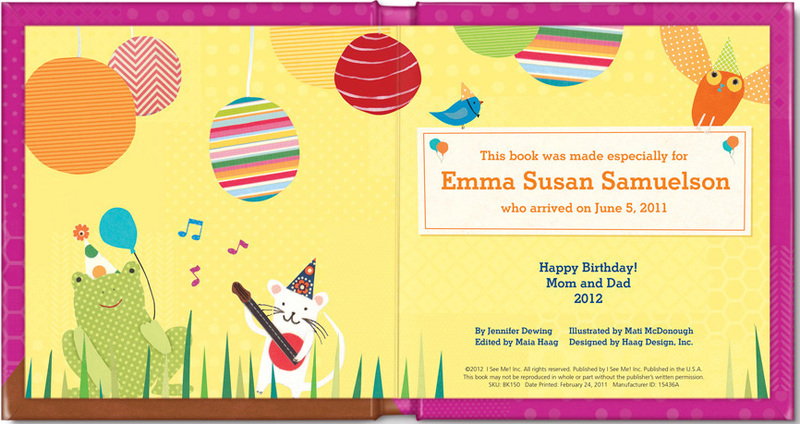 As an added personal touch, this beautifully illustrated book includes a personalized cover and a printed dedication from the sender. 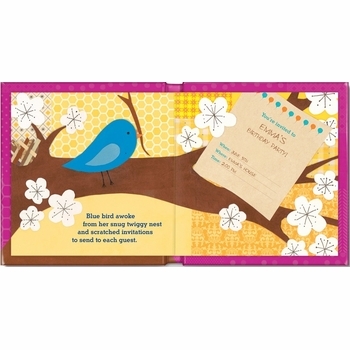 PLEASE NOTE: IF 2nd DAY AIR SHIPPING IS "SELECTED", THIS ITEM WILL NOT SHIP IN 2 DAYS. 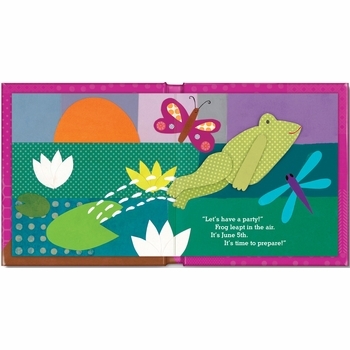 IT WILL SHIP 2nd DAY AIR UPON COMPLETION. 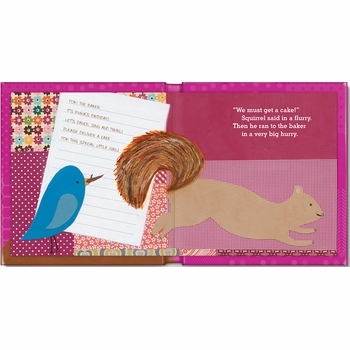 THIS ITEM CANNOT BE PRODUCED IN LESS THAN 5 BUSINESS DAYS.